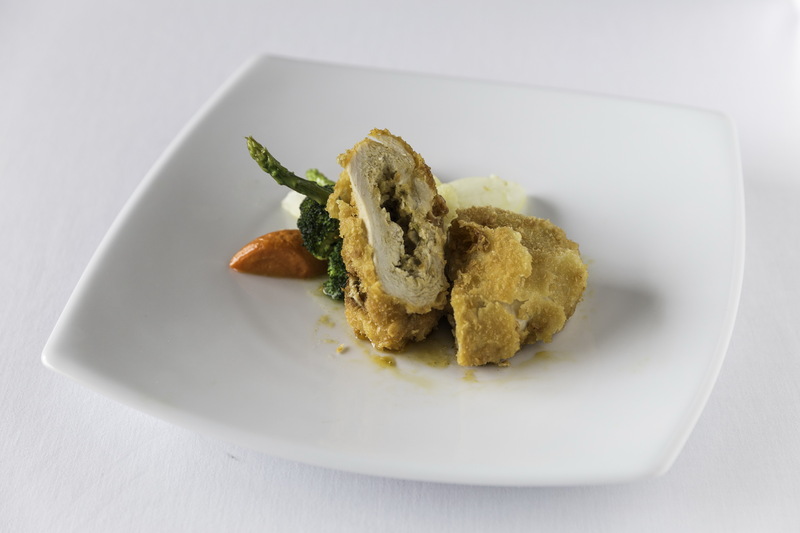 Throughout the month of September, California Steak restaurant at Kantary hotel, Kabinburi invites you to try our delectable recommended dish “Chicken à la Kiev with Sautéed Vegetables” a delectable dish crafted with care and skill by our talented chefs. Enjoy this fantastic fare for only 350++ Baht, and be sure to check (out) our selection of fine red wine or white wine to complement this delicious meal! วันที่ 7 กันยายน 2559 เวลา 15:21 น.